The job that is NOT! Nonetheless, it was an extremely busy week putting this setup together and having it functional. Well, I thought I’d be using the gear you see here for a photo shoot tomorrow night, Saturday, 02/18. As events played out, that will not happen. 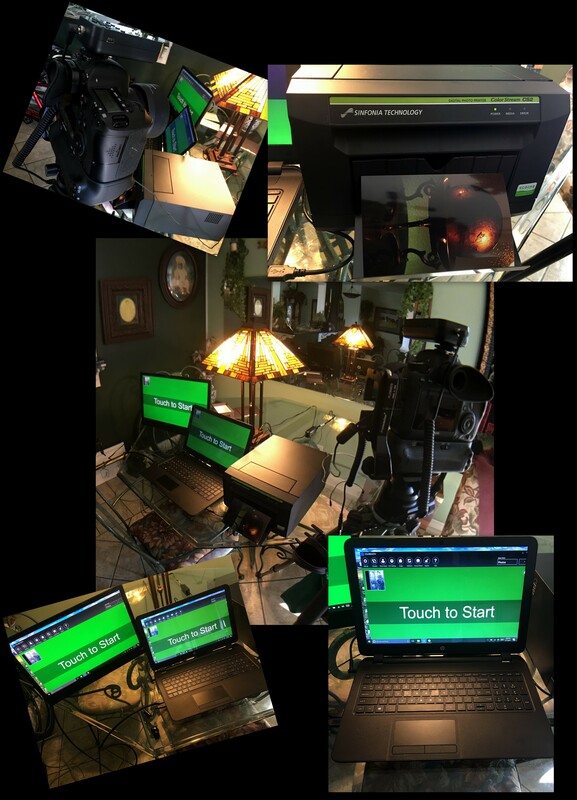 In the meantime, I have a new laptop, a dye sublimation photo printer [Sinfonia Color Stream CS2 Dye Sub Photo Printer], a second monitor, and photo booth software [dlsrBooth] ready to be put to use. Good that I have the dslr & lenses.